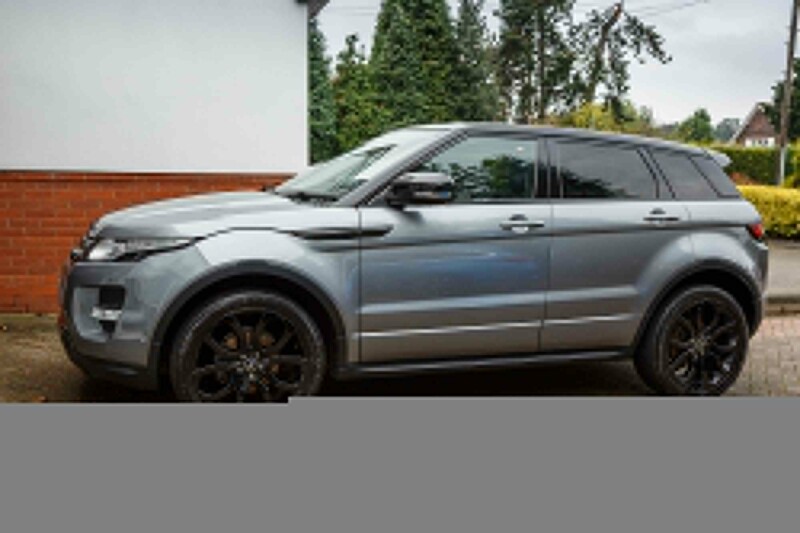 For the past month I have been testing Redex System Cleaner in a 2.2 litre Diesel Range Rover Evoque and I have been carefully monitoring the results and the benefits I have experienced from the product. 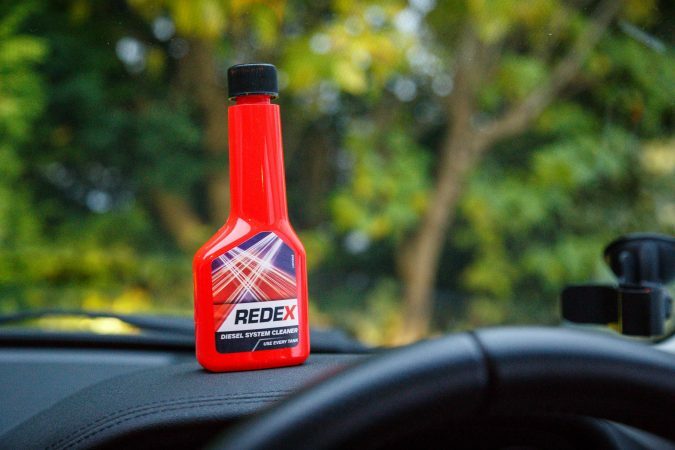 Redex is known to be good for maintaining your engine and removing deposits from fuel injectors. 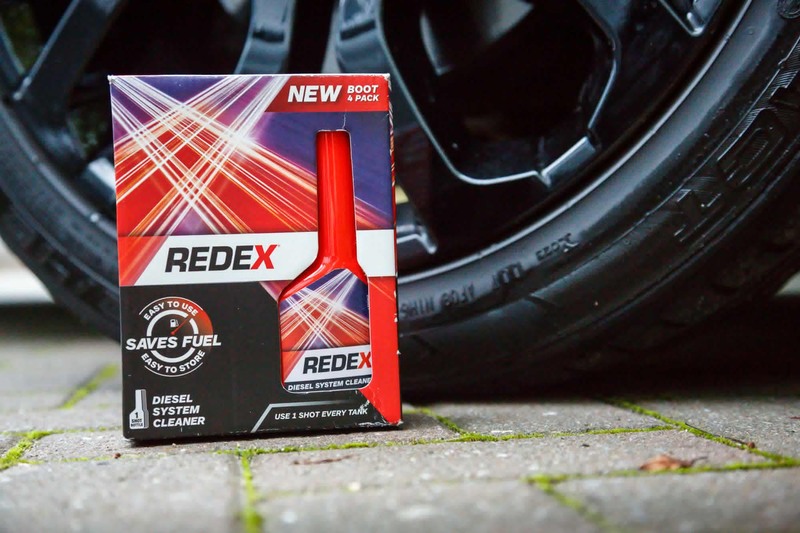 Fuel economy can be reduced by the deposits which build up on your fuel injectors during combustion, Redex System Cleaner eradicates this deposit build-up. 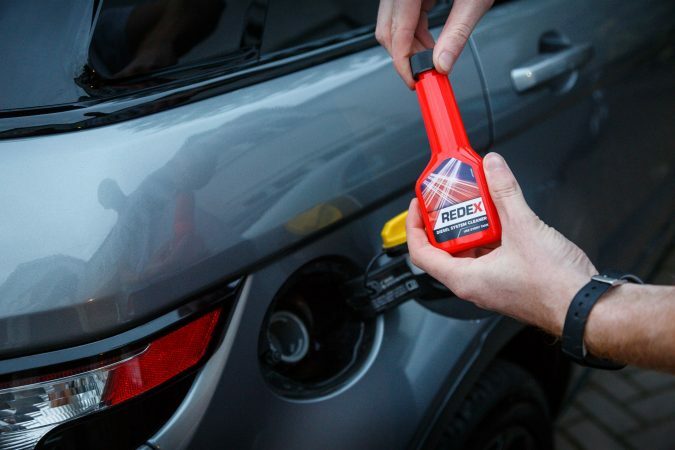 You add the Redex System Cleaner in to your fuel tank to mix with the petrol or diesel. The cleaner promises to keep both your fuel consumption and emissions low. This is achieved by removing the deposits as the fuel and Redex mix passes through the injectors. Used regularly Redex System Cleaner can improve engine life and restore the best possible performance to your vehicle. It could mean cars can drive further on their fuel, and give a healthier car on the inside. So, I am testing the Redex on a car that is 4 years old. I am guessing that there isn’t a huge amount of deposit build up on the injectors from the 30,000 miles it has done during its time on the road. 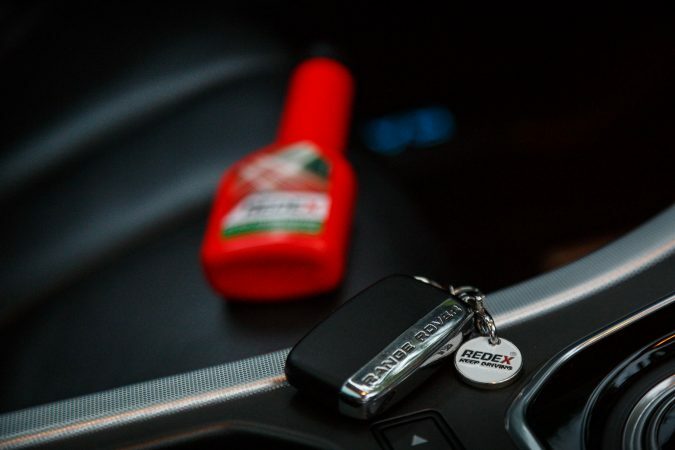 But after using the first shot bottle of Redex and completing the first 400 miles until the tank was empty, I felt good knowing that I was taking care of the inside of the engine and removing any deposits that may be degrading performance. On the second and third tanks of fuel I did notice slightly increased total mileage per tank, but of course it is very difficult to prove that the Redex System Cleaner was the the factor that influenced the extended range, but it definitely wouldn’t cause a decrease in total range. I can’t say I have felt any dramatic performance increases in the car at the moment, but in a car of this age we could be talking about a 2% or 3% improvement at best. 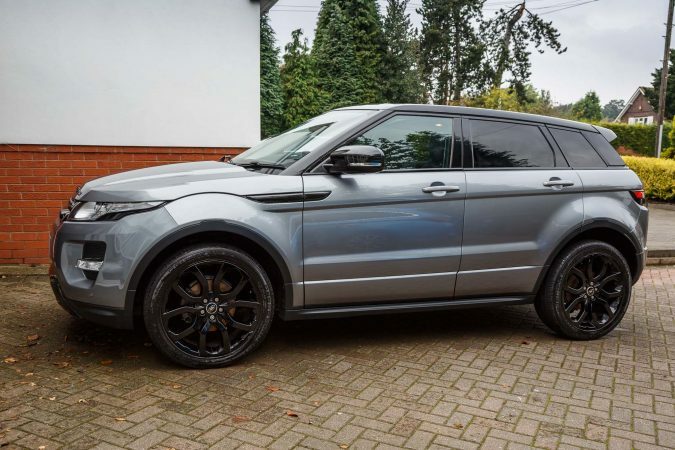 You are likely to see more noticeable results from the Redex System Cleaner when used on vehicles at least 10 years old or those that have done higher mileage and had more opportunity for the deposit to build up. I’m sure in these cases you would be able to feel a definite difference in a short period of time, for our test it will be a lot more about the prevention rather than the cure. 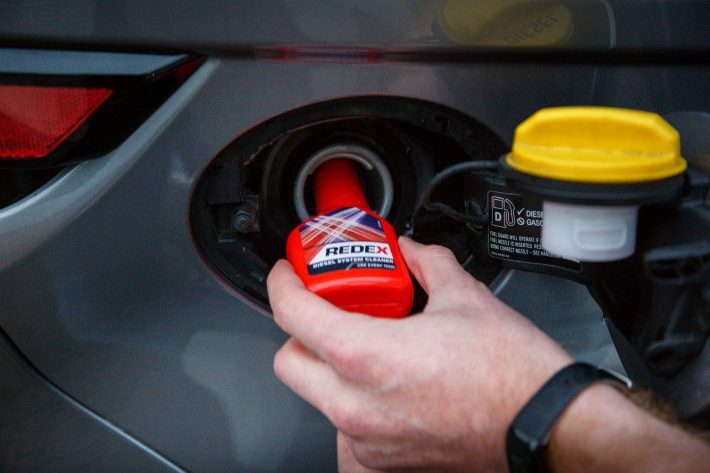 I am going to keep testing the Redex System Cleaner on my Evoque Diesel and see what I learn over prolonged testing. Even if the there are no further gains to be had, in my opinon, it is still good practice to maintain a low level of deposits on the cars injectors and keep the engine running as optimally as possible.